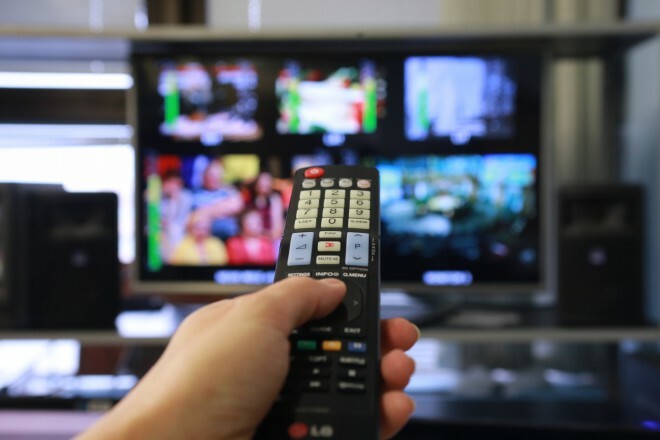 On 12 March the General Prosecutor’s Office of the Republic of Lithuania took a decision not to start a prejudicial inquiry with regard to Russian television channels retranslated in Lithuania. Last week the Radio and Television Committee of Lithuania applied to the Lithuanian Prosecutor’s Office, as, in the opinion of the Committee, the “Time” programme of the First Baltic Channel and the “News of the Week” programme of the RTR Planet channel provided a tendentious interpretation of the events in Ukraine. Today the Prosecutor’s Office of Lithuania took a decision not to start a prejudicial inquiry, having not discovered violations of sections of the Criminal Code of the Republic of Lithuania in the Russian programmes.